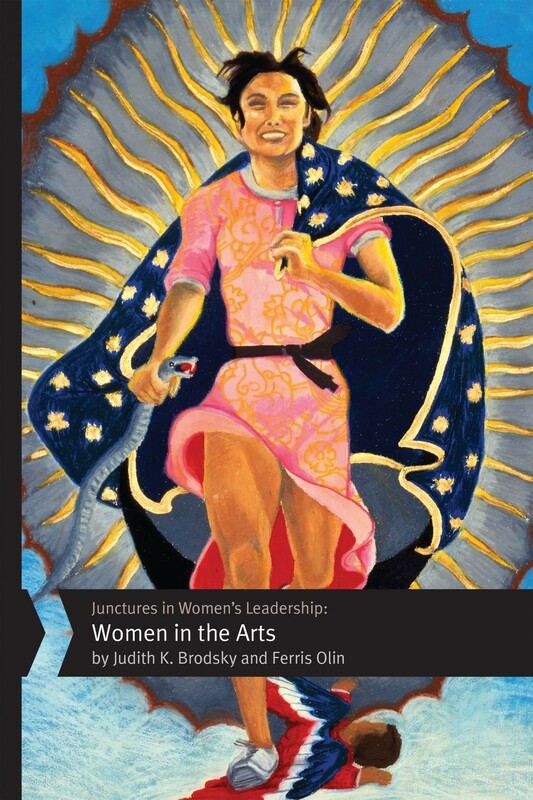 In their third volume of the series Junctures: Case Studies in Women’s Leadership, Judith K. Brodsky and Ferris Olin profile female leaders in music, theater, dance, and visual art. The diverse women included in Junctures in Women's Leadership: The Arts have made their mark by serving as executives or founders of art organizations, by working as activists to support the arts, or by challenging stereotypes about women in the arts. The contributors explore several important themes, such as the role of feminist leadership in changing cultural values regarding inclusivity and gender parity, as well as the feminization of the arts and the power of the arts as cultural institutions. Among the women discussed are Bertha Honoré Palmer, Louise Noun, Samella Lewis, Julia Miles, Miriam Colón, Jaune Quick-To-See Smith, Bernice Steinbaum, Anne d’Harnoncourt, Martha Wilson, Jawole Willa Jo Zollar, Kim Berman, Gilane Tawadros, Joanna Smith, and Veomanee Douangdala. Even though there is no cost for this event, please be sure to register so that we know you are coming. This will assist us in announcing plans for a possible post-lecture lunch and helping TTN attendees to sit together, if they wish.